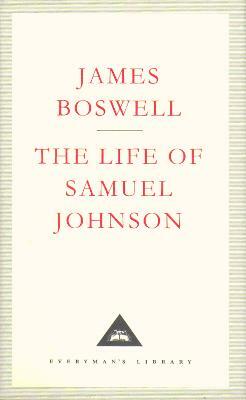 In Boswell's Life of Samuel Johnson, one of the towering figures of English literature is revealed with unparalleled immediacy and originality, in a biography to which we owe much of our knowledge of the man himself. 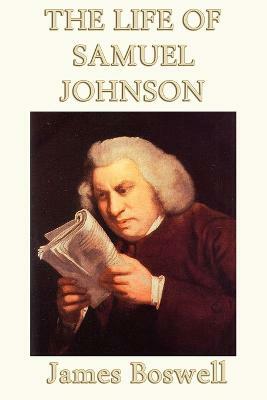 Through a series of richly detailed anecdotes, Johnson emerges as a sociable figure, vigorously engaging and fencing with great contemporaries such as Garrick, Goldsmith, Burney and Burke, and of course with Boswell himself. Yet anxieties and obsessions also darkened Johnson's private hours, and Boswell's attentiveness to every facet of Johnson's character makes this biography as moving as it is entertaining.In this entirely new and unabridged edition, David Womersley's introduction examines the motives behind Boswell's work, and the differences between the two men that drew them to each other. It also contains chronologies of Boswell and Johnson, appendices and comprehensive indexes, including biographical details. 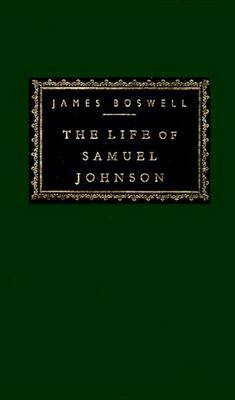 Buy The Life of Samuel Johnson by James Boswell from Australia's Online Independent Bookstore, Boomerang Books. James Boswell (1740-1795) was a lawyer, diarist, and author born in Edinburgh. 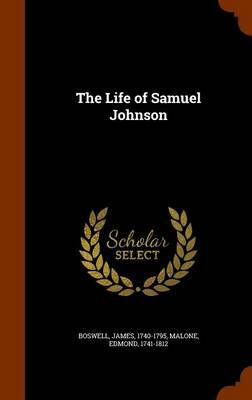 He is best known as the biographer of Samuel Johnson. Boswell is known for taking voracious notes on the grand tour of Europe that he took as a young nobleman and, subsequently, of his tour to Scotland with Johnson. He also recorded meetings and conversations with eminent individuals belonging to 'The Club', including David Garrick, Edmund Burke, Joshua Reynolds and Oliver Goldsmith. 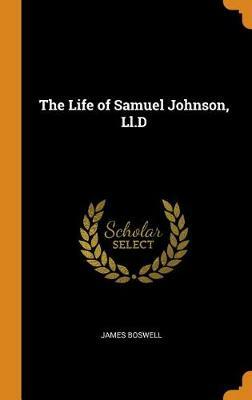 Samuel Johnson was born in Lichfield in 1709 and was educated at Lichfield Grammar School and, for a short time, at Pembroke College, Oxford. In 1735 he married Elizabeth Jervis Porter and in 1737 moved to London. There, he became a regular contributor to the Gentleman's Magazine, but struggled to earn a living from writing. His London: A Poem in Imitation of the Third Satire of Juvenal was published anonymously in 1738 and attracted some attention. From 1750 to 1752 he issued the Rambler, a periodical written almost entirely by himself, and consolidated his position as a notable moral essayist with some twenty-five essays in the Adventurer. 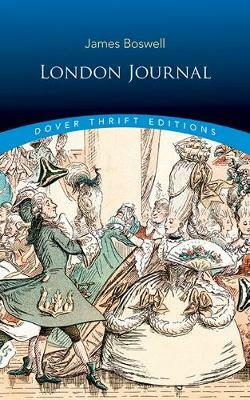 When his Dictionary of the English Language was published in 1755, Johnson took on the proportions of a literary monarch in the London of his day. In need of money to visit his sick mother, he wrote Rasselas (1759) reportedly in the evenings of one week, finishing a couple of days after his mother's death. In 1763 Boswell became his faithful follower and it is mainly due to him that we owe our intimate knowledge of Johnson. Johnson's last major work was Lives of the Poets. He died in December 1784. David Womersley is the Thomas Warton Professor of English Literature at the University of Oxford. He has published widely on English literature from the Renaissance to the early nineteenth century. 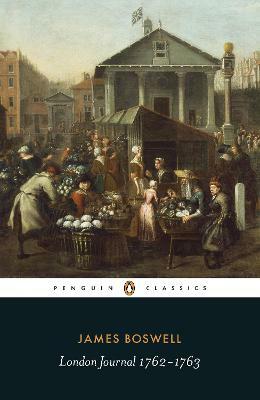 For Penguin he has edited Gibbon's History of the Decline and Fall of the Roman Empire, Augustan Critical Writing, Burke's Philosophical Enquiry into the Sublime and Beautiful and Other Pre-Revolutionary Writings, and Samuel Johnson's Selected Essays.